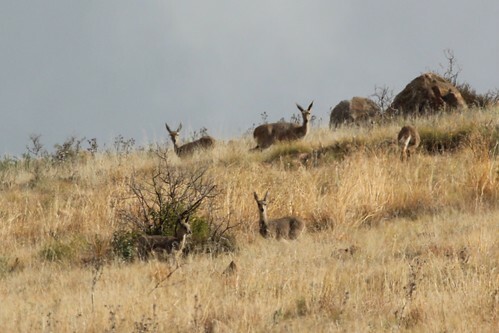 Grey Rhebok (Pelea capriolus) in Mountain Zebra National Park, Eastern Cape, South Africa. Photographed on 23 June 2012. The species is confined to the higher mountain areas.